On this week's Statehouse Blend, reporters work with a law professor to make sense of The Gannon v. Kansas school finance lawsuit, and speculate on the outcomes and consequences of that case. 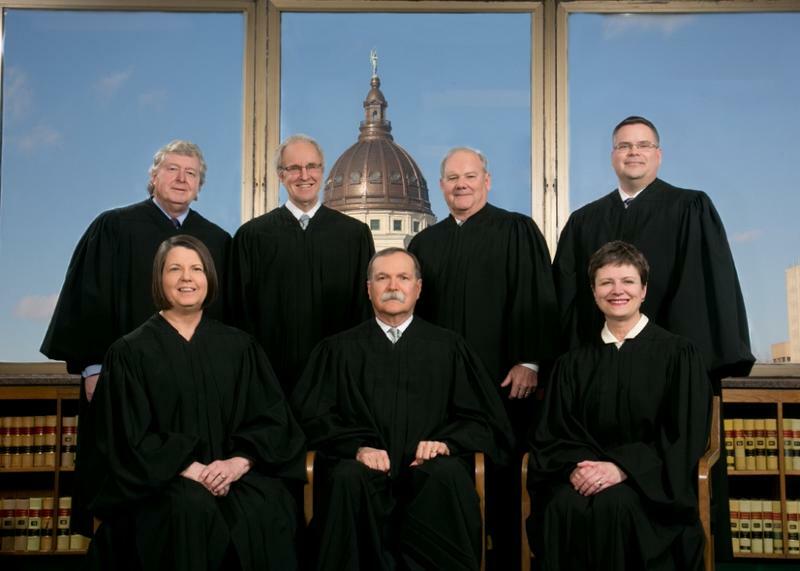 On Friday morning, the Kansas Supreme Court hears arguments in a school funding case that's gone on for years and could lead to the Legislature being ordered to spend hundreds of millions of dollars more on public education. Here are some of the most commonly asked questions about the case, and some of the history. I can't remember a time when there wasn't a school funding court case in Kansas. Why is that?